communication is at the heart of any organisation. Modern business technology demands high-speed internet access and efficient computer networks linked to phone and VoIP systems. Not only must your cabling embrace today’s technology, it must also be planned for growth to meet your future needs. Having a structured data cabling system installed in your building is essential especially for high-speed communications! Many buildings already have data cabling installed, but sadly some of these simply don’t meet the needs of today’s business. Are you thinking about a new data cabling installation, or undertaking a review of your existing system? Whether you want to upgrade your data cabling structure, or have a complete data cabling installation need, Advance Electrical Contractors Ltd has a trained specialist team at your disposal. 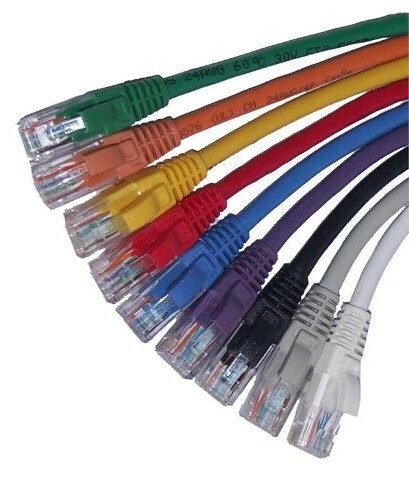 Your data cabling design must take into account your company’s changing needs. A data cabling installation can be an expensive and disruptive process, so it is essential your data cabling solution not only meets your needs today but also in the future. Before your data cabling design and installation gets underway, Advance Electrical Contractors Ltd will arrange for one of its specialist Data Cabling team to survey your building. After your survey has been completed, your data infrastructure will be designed to take into account your needs and future objectives. To ensure your cabling requirements are met in the future, Advance Electrical Contractors Ltd can provide you with ongoing maintenance and support. This ensures your communications stay up-to-date and fully comply with the latest advances in technology and legislation.